Airmax specializes in designing efficient dust collection systems that greatly reduce operating costs, operate reliably and quietly, and meet safety requirements. Our unique technologies such as variable speed fans and expandable dust collectors can benefit small shops or large industrial facilities. 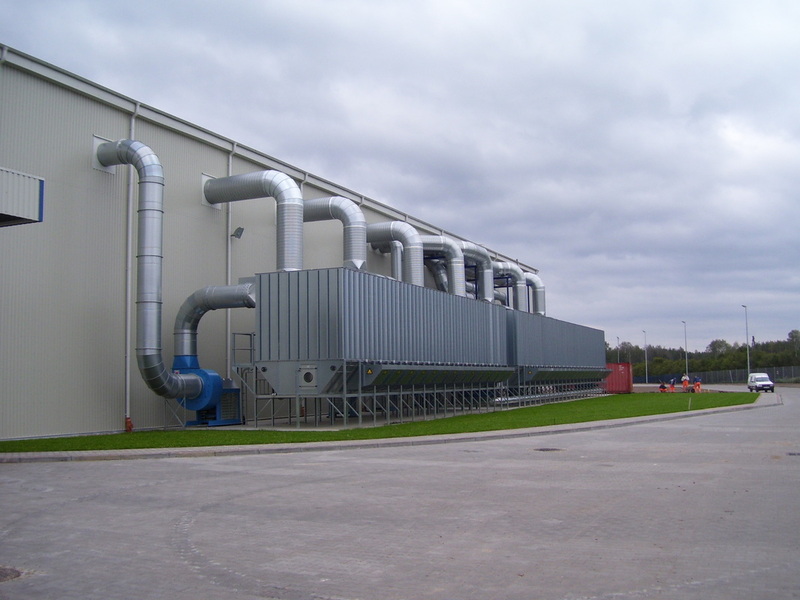 Airmax engineered systems enable our customers to become industry leaders in a very competitive market.